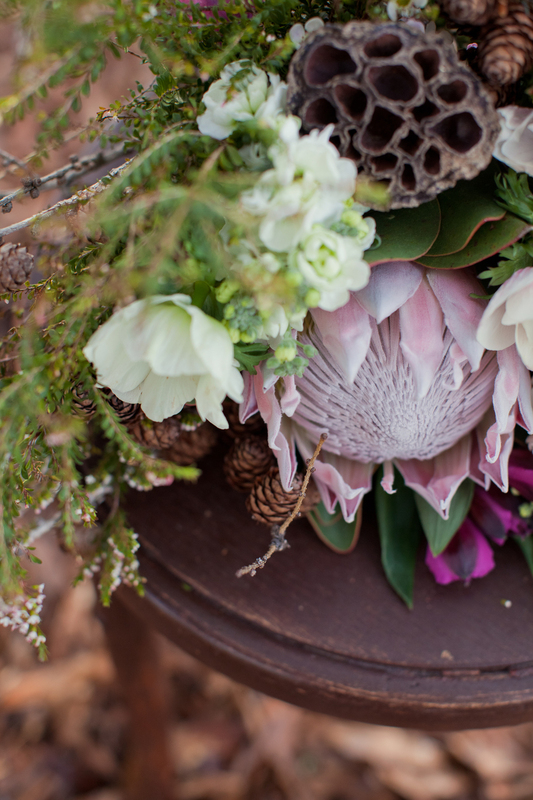 I am so very lucky to work alongside the most amazing and talented local vendors here in Taupo. 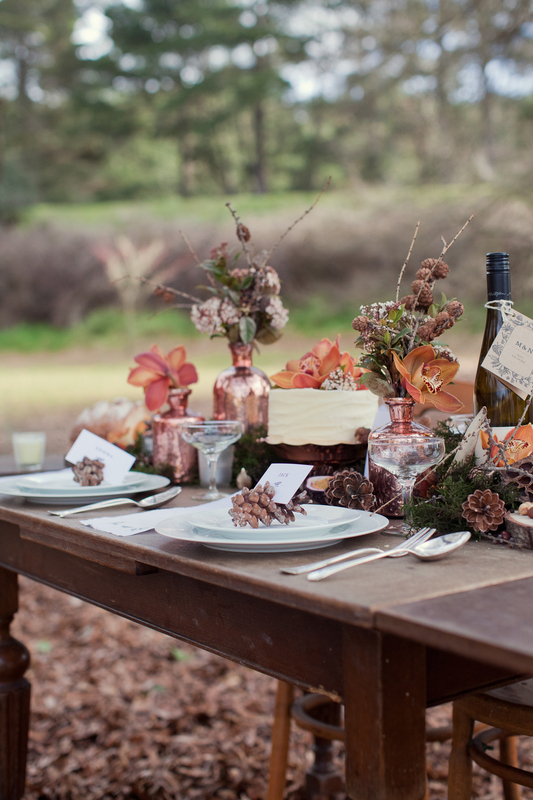 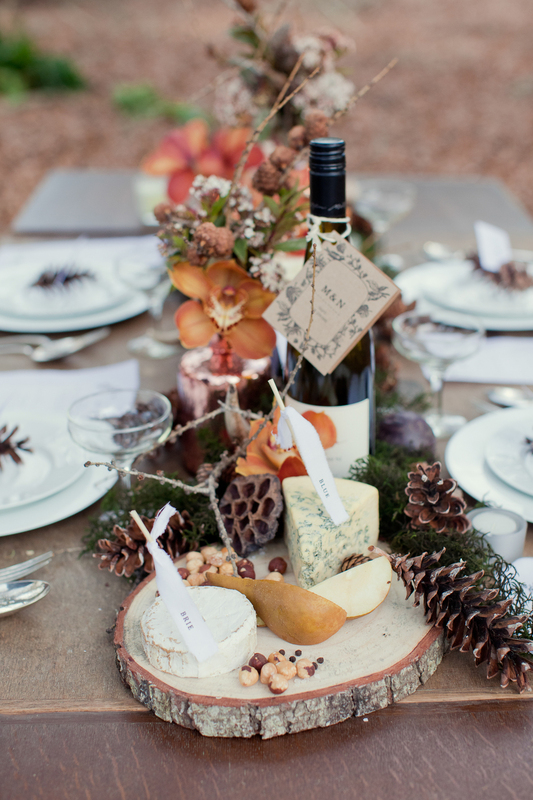 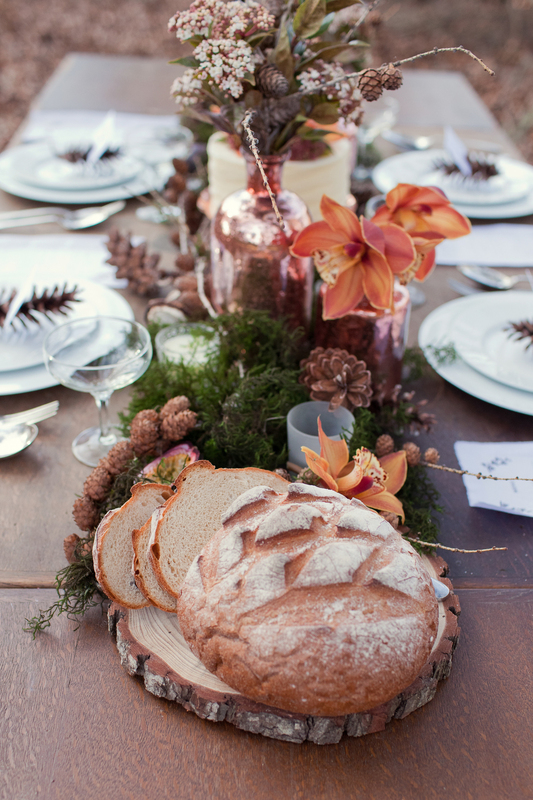 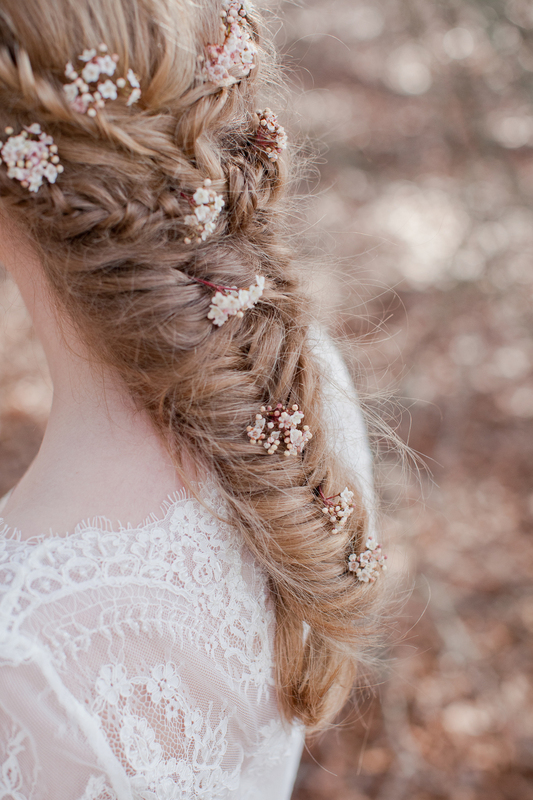 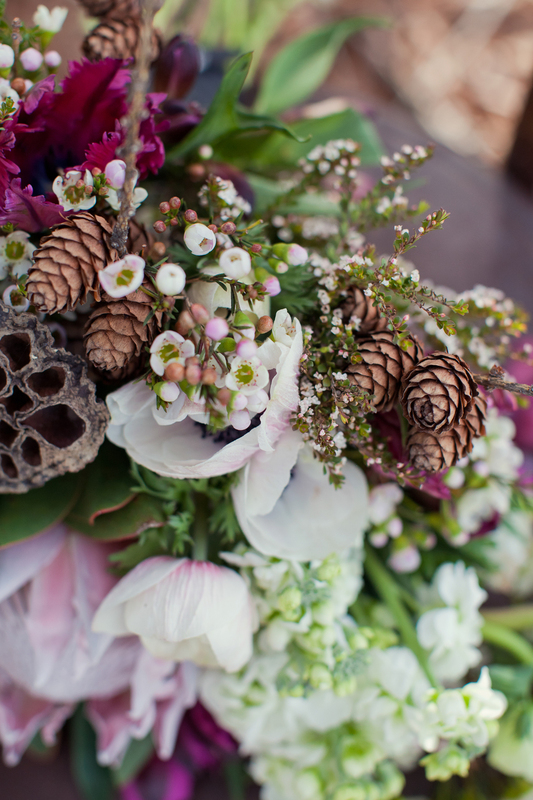 We got together and wanted to create a beautiful winter woodland inspiration shoot. 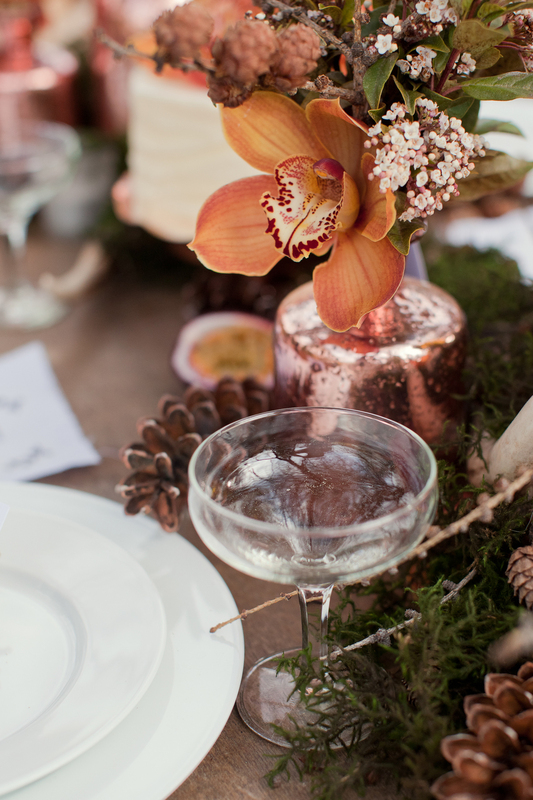 From the amazing florals by Daisychains and Paperplanes to the whimsical wedding stationary and table setting by the super talented Make Hey, we were so happy with what we produced. 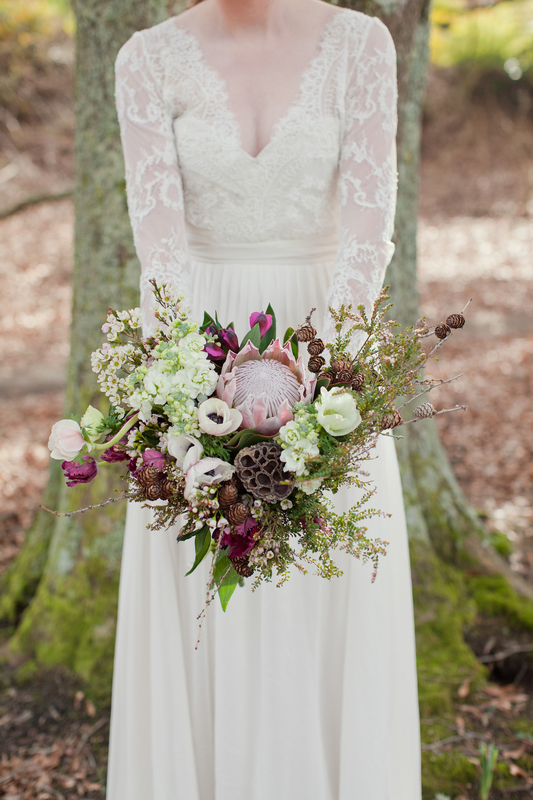 The gown by Sally Eagle with the beautiful lace jacket, was perfect for a winter wedding. 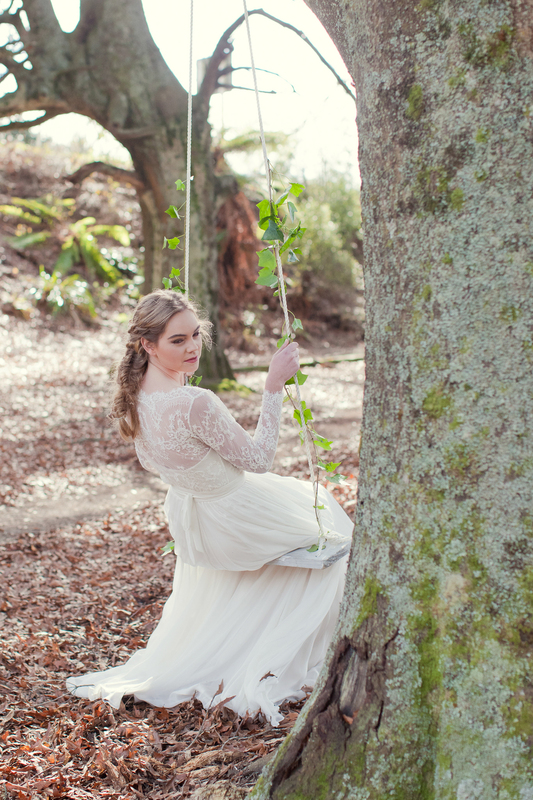 And our stunning model, Sarah Rose, looked absolutely striking with her hair styled by Hi Fashion and makeup by Gorgeous. 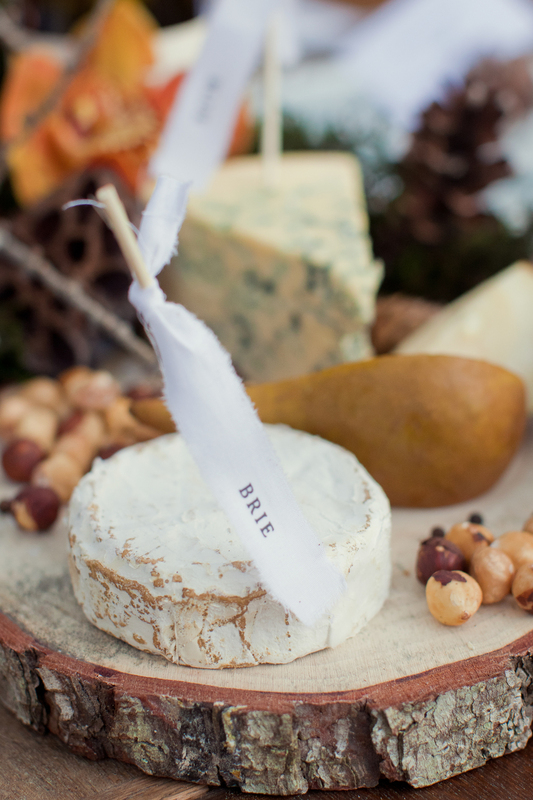 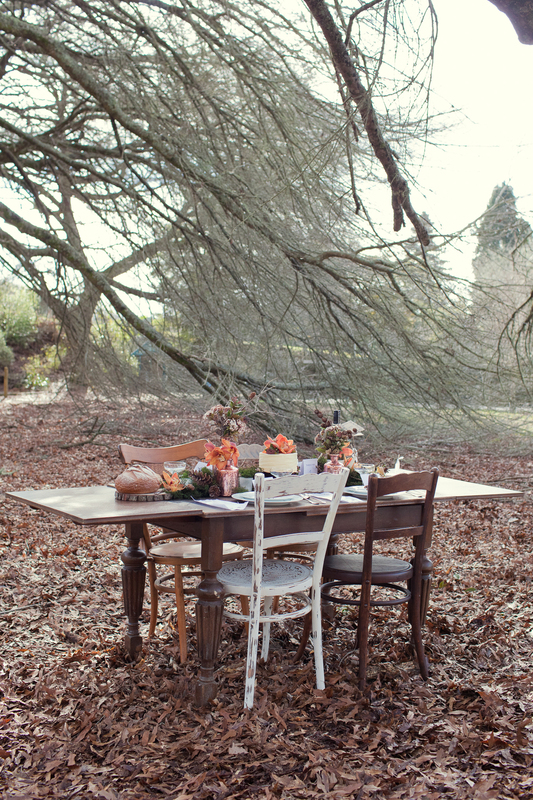 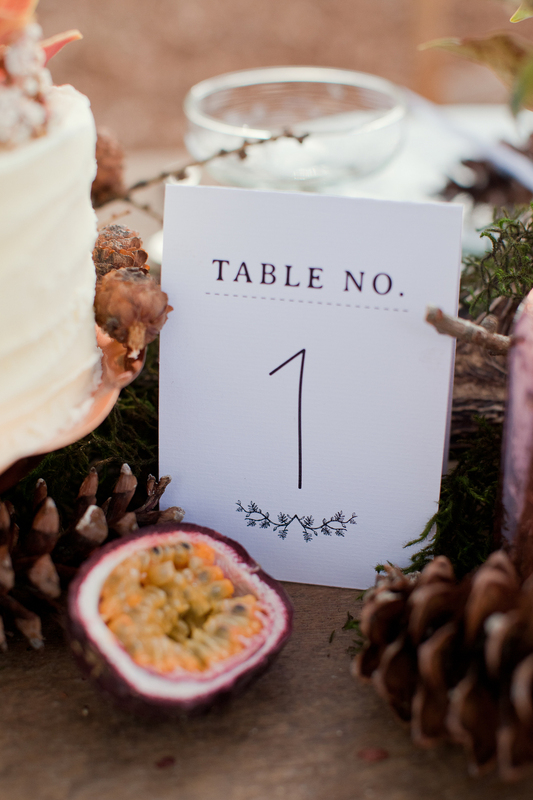 The gorgeous cake was by Baker Street here in Taupo and was perfect for our rustic woodland shoot! 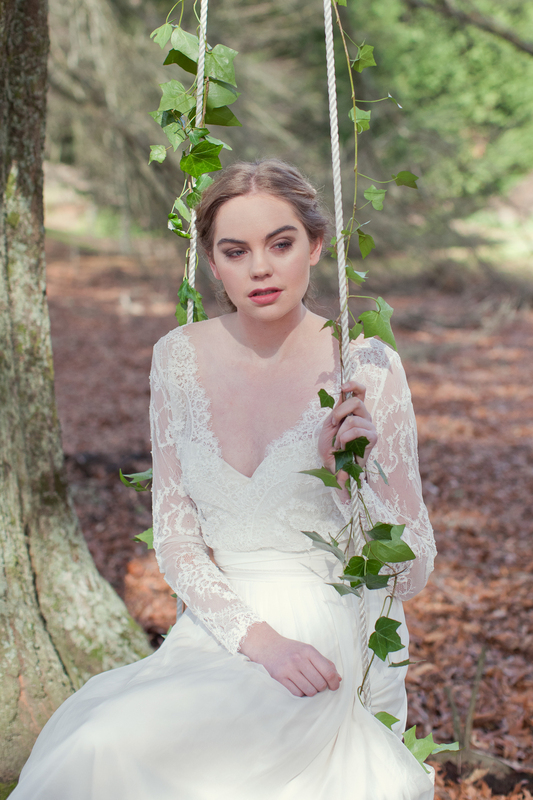 We hope this shoot gives you a little inspiration for your own wedding.